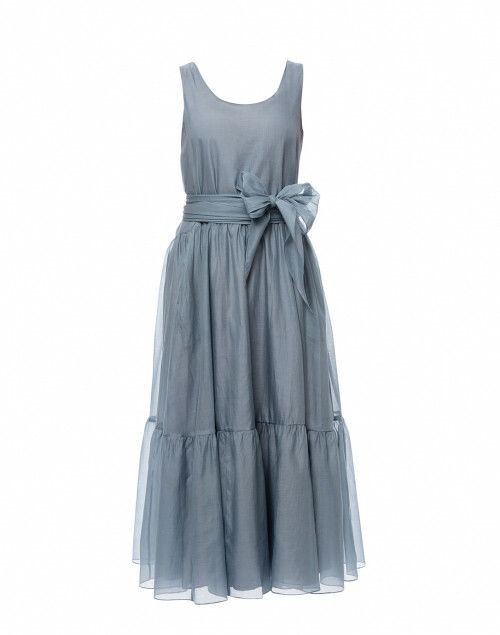 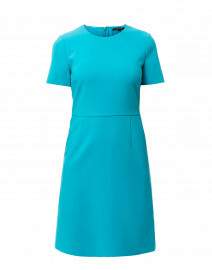 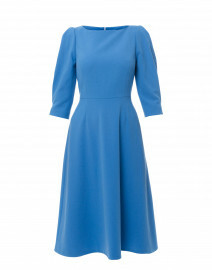 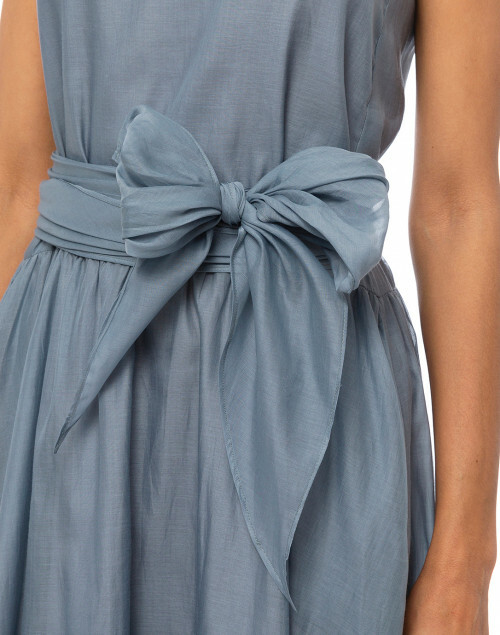 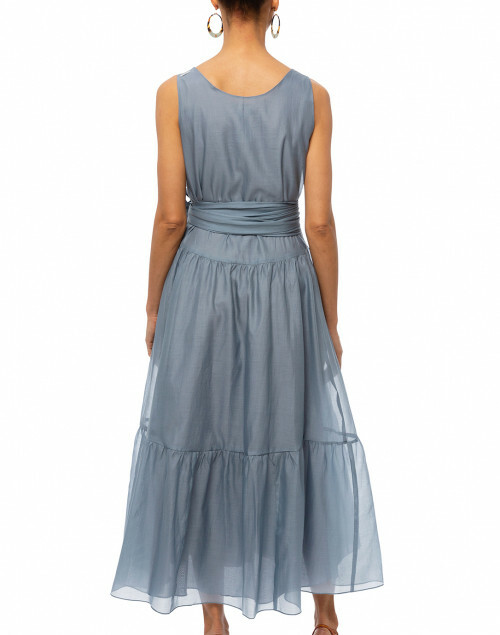 S Max Mara’s light blue Manche dress will bring a relaxed elegance to your summer wardrobe. 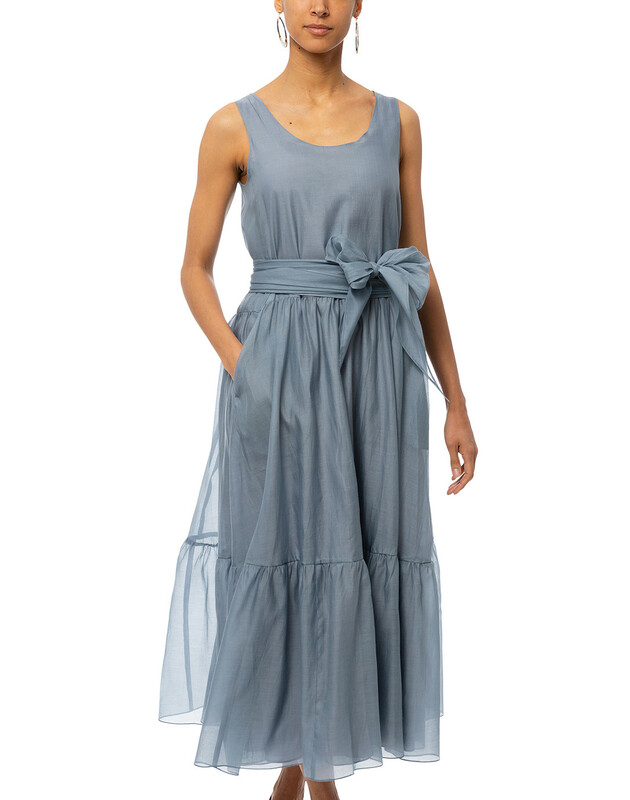 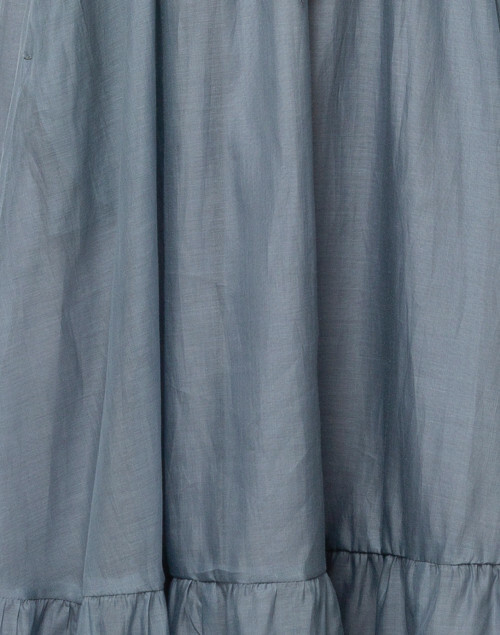 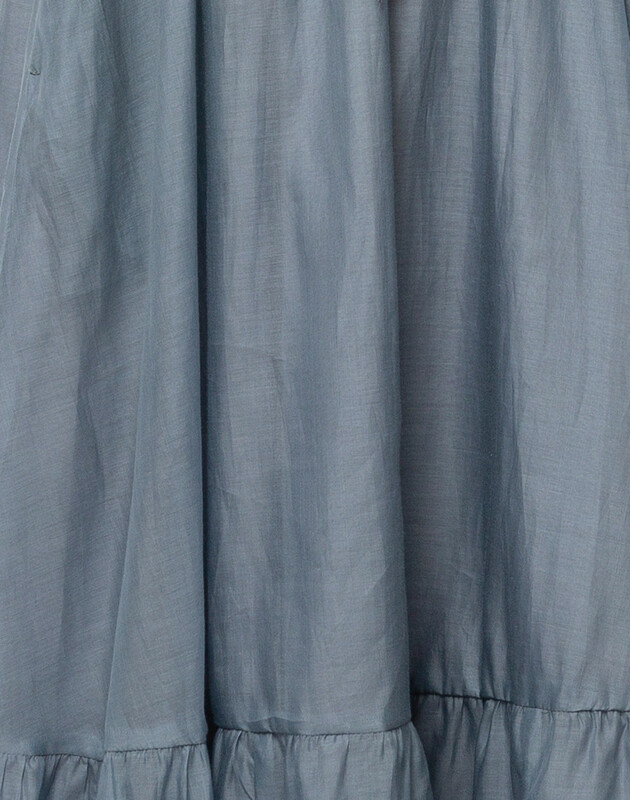 It’s crafted from cotton-blend voile with an element of silk to a loose tiered silhouette that’s cinched in by the wide matching fabric waist tie. Pair it with a statement clutch for chic evening ensemble. Shoulder Width 11" 11.5" 12" 13" 14"
Waist 38" 39" 40" 41" 43"
Hip 44" 46" 48" 48" 48"